Korean Cupid is a Cupid Media product which will help you to meet with Korean Singles from South Korea. You will able to meet girls and guys from this country on the website. There are also many users from other Asian countries, European countries and North American countries on koreancupid.com. It is a paid dating service and there are good discounts if you want to purchase memberships for more than one month. If you are thinking on spend your budget on an Asian dating website, you can give a try to Korean Dating but you can still find better alternatives on internet. You can read our dating review on this page and add your own review. You will meet people from different countries of the world on the website and there are many users from countries of Europe and North America. Registration process is very fast and easy. You will register an account in a few minutes. There are live chat and webcam chat features of the website. 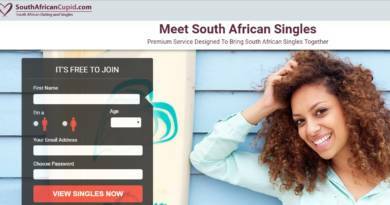 The website is for Asian dating and Korean dating. It is a good matchmaking website. There is a good search feature in Korean Cupid. 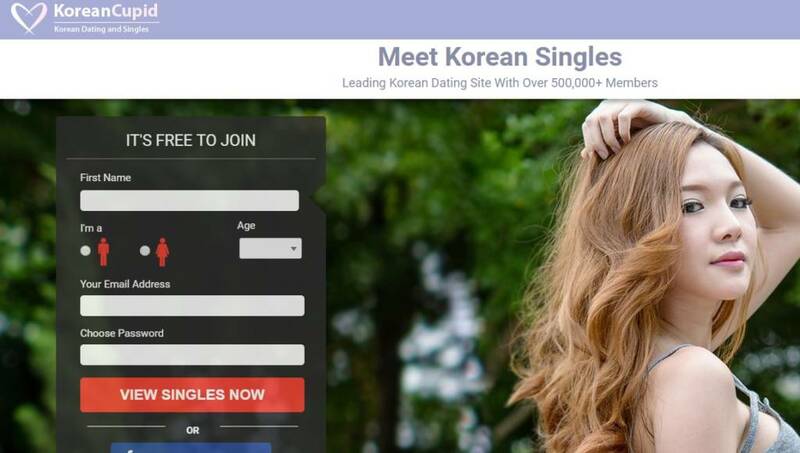 The website is promising to meet Korean girls and guys, it’s not getting main web traffic from South Korea. It means you will meet people other countries more than Korea. The website popularity is very low in South Korea and world. Free accounts are very limited on Korean Cupid. You won’t able to do anything with a free account. This is our Korean Cupid review for our users. If you are experienced user with the website, you can share your thoughts with other users and improve this review.